Windsor Street is due to be closed from 16th April for up to 3 days to allow Severn Trent Water to carry out work. 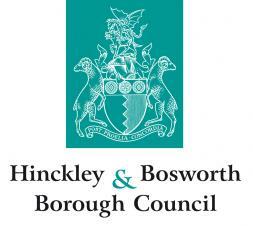 Leicestershire County Council has authorised a Temporary Traffic Regulation Order for the closure which will be between the junction with Church Street and The Red Lion pub, starting at 8am on the first day. With the clocks changing this weekend we can now officially welcome the Atkins Gallery Spring and Summer programme. Atkins Gallery Principal Officer Rebecca Wilbur said "we are looking forward to showcasing a range of art over the coming months and hosting various events. We would urge residents and visitors to the area to pay a visit to the gallery. Burbage Parish Council is trying to trace the families who paid for two decorative stone memorial benches in Lychgate Lane cemetery. The benches, which are of identical design and have supports in the shape of squirrels, face a former stone water feature and bear inscriptions to Jack Edward John Court and to Tessa and Libby Cox. Both have become unsafe and need to be removed from the cemetery. 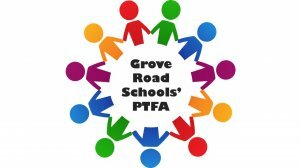 Grove Road Schools' PTFA is organising a Scarecrow Festival to be held around the village from May 4 to 6. Villagers are invited to make a scarecrow to put in their front garden, business or community space, based on a children's book character. Leicester's Hospitals have launched a survey for patients, visitors, staff, volunteers and members of the public about travel to and from the City's three hospital sites and car parking. 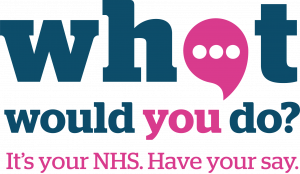 The data from this survey will allow the Trust to collect crucial feedback about how people access, park and move about their hospitals so they can better plan the future of their services. Leicestershire County Council Highways has agreed to a Temporary Traffic Regulation Order on Dawsons Lane, which is to be closed from the Paddock to outside Briarwood on the 4th April 2019 from 00:01 for two days (Please see pdf attachment). The closure is to allow Severn Trent Water to carry out work. 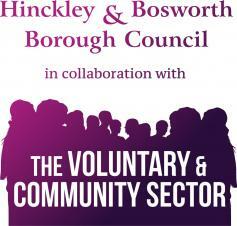 A first meeting of a 'Death Café' at Hinckley's Unitarian Meeting Chapel on Baines Lane is to be held on Thursday 4th April 2019 from 2pm – 4pm. Death Café events aim to increase awareness of death with a view to helping people make the most of their lives. It is described as an informal meeting open to all ages and non-faith/belief orientated. HTML5 validated. WCAG compliant. Page generated in 0.1302 seconds.